We’d love to hear from you. Please drop us a mail at feedback@quikrpost.com. Comments and Questions are welcome. 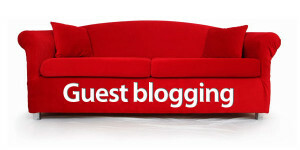 Subscribe with us and get the best deals and blogging or technology or internet or gadgets news. We don’t spam you and if you want you can always unsubscribe us. 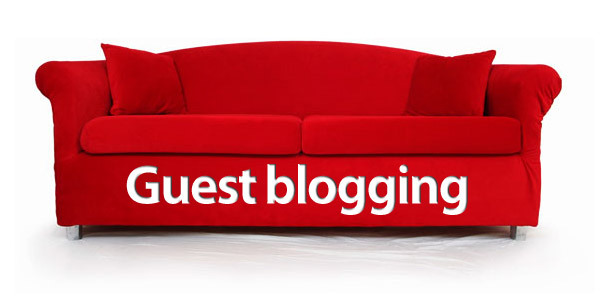 we are open to our guest bloggers. Want to write an article and share it with the internet society then you are at the right place. To Know more about us talk to us !